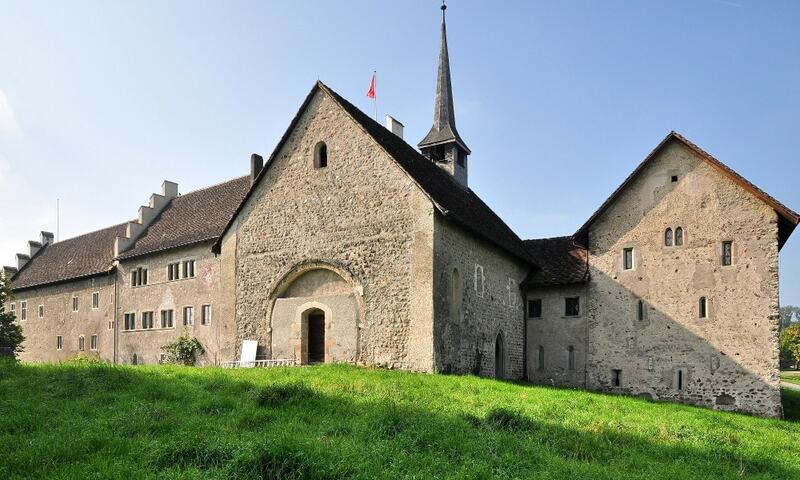 Bubikon Castle or Bubikon Commandery is a medieval monastery and the former Commandery of the Knights Hospitaller. The commander's building houses the Ritterhaus history museum that was established in the 1940s. Its Hotz coin collection shows an assortment of more than 400 coins that give record of the Order and its Grandmasters from 14th to 18th century. The museum also comprises the collection of antique arms of Johann Jakob Vogel (1813-1862) who donated about 220 arms to the Ritterhaus Bubikon. In 2011 the so-called epochal herb garden opened to the public presenting medieval herbs from the ancient world on about 400 square metres.